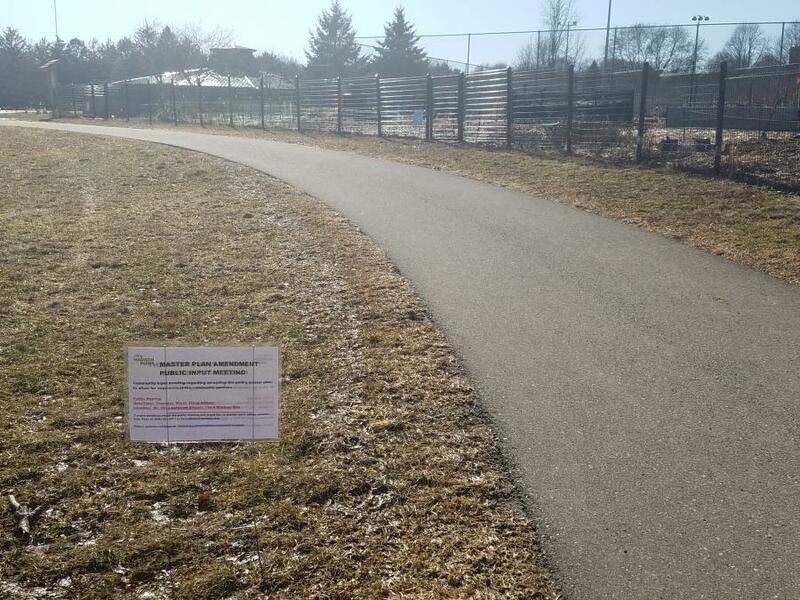 The City of Madison Parks Division will hold a public input meeting regarding a master plan amendment to allow for the expansion of the community gardens at Rennebohm Park. At this meeting, City staff will present visuals showing the community garden expansion area, path realignment and relocation of the existing backstop at the park. You are invited to attend this meeting to provide comments or input on the proposed project. If you have questions or comments and are unable to attend the meeting, please contact Kate Kane at (608) 261-9671 or at kkane@cityofmadison.com.